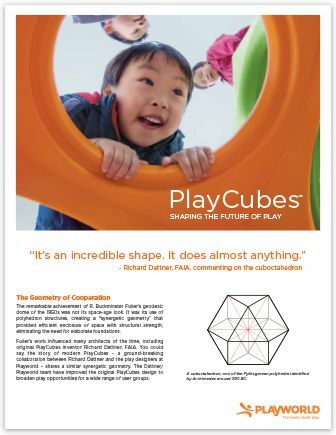 Learn how PlayCubes are Shaping the Future of Play. 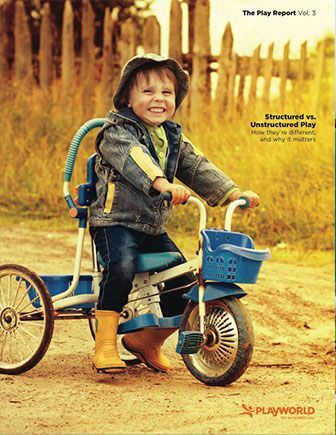 Play offers benefits for children—physical, sensory and social—that contribute to whole child development. 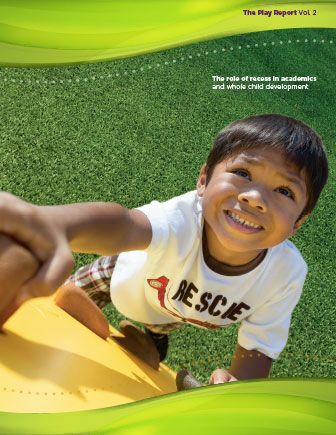 Learn how recess helps kids focus in the classroom, and develop social and cognitive skills that have a big impact. 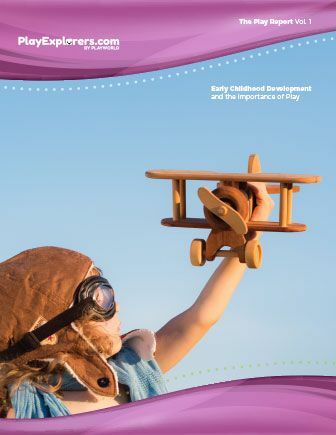 Play offers vital developmental benefits. 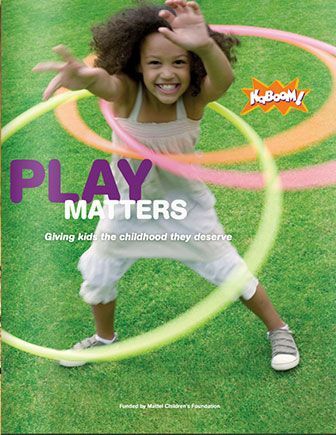 This report sheds some light on how play helps children foster important developmental skills. When it comes to structure, more isn’t always better. When kids miss out on unstructured play, they also miss out on important skills development.